Be the Change You Help Create: Join Us! Join our community of the International Society of Schema Therapists (ISST) now. 1. Read through Member Benefits with descriptions of each level of membership to see which you qualify for. 3. 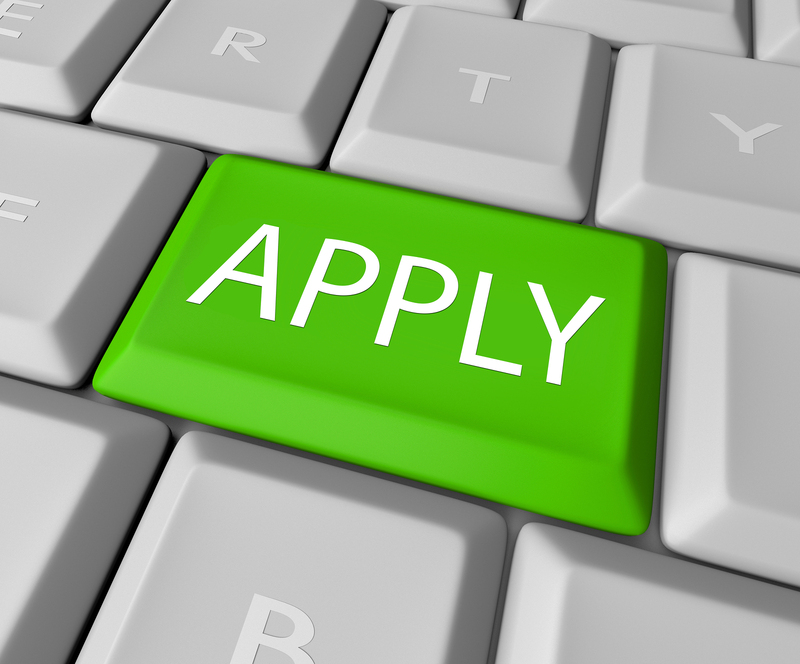 Once your application has been reviewed, you will receive an email confirmation that includes your level of membership you qualify for, and instructions to make a payment to join ISST. 4. Make your membership Payment online. 5. Once ISST receives your payment, your application will be processed. You will receive an email confirmation that includes your membership number. 6. 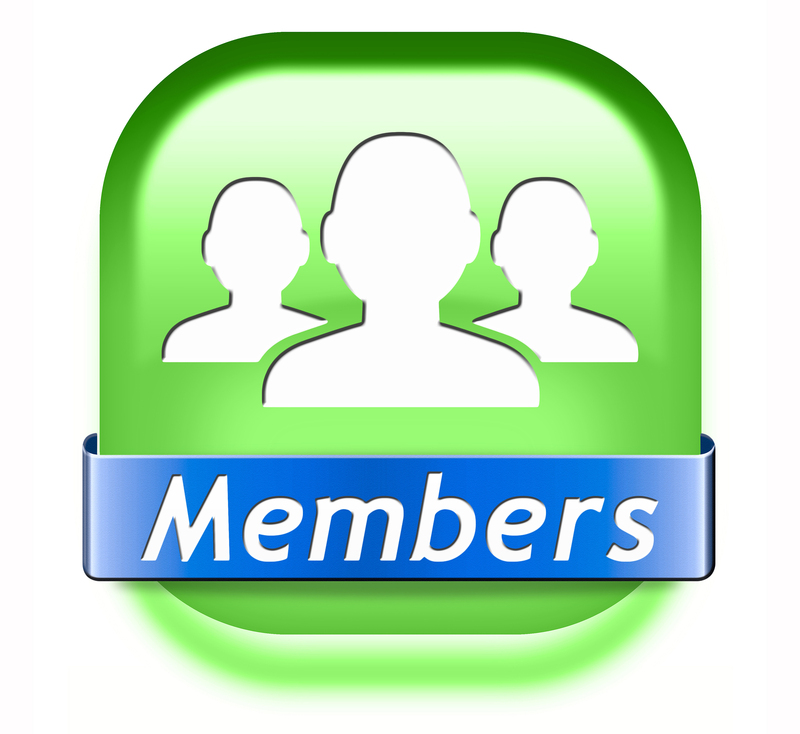 Finally, you will receive an email welcoming you as an ISST member, with instructions to post your member profile online, and to use our many ISST resources to enjoy your membership fully.